Malta Gaming Authority (MGA) has certified thirteen new video bingo games from Zitro Interactive, expanding the catalog of games certified by Malta’s regulatory authority. Zitro now has 21 certified games in that jurisdiction that are already available to all operators of online casinos and distributors licensed in this country. Thanks to this expansion, the online casinos Vera & John, Sportingbet and Betboo, which operate under license in Malta and already have Zitro games, will be able to increase their offer of video bingo with the popular games Beetle Bingo, Bingo 3000, Bingo Cup , Bingo Dream Bingo Trucks, La Calaca, Loteria Mexicana, Mexican Gold, Power 4 Bonus, Power Mania Force, Secret Bingo Showall and Wild Rocks. 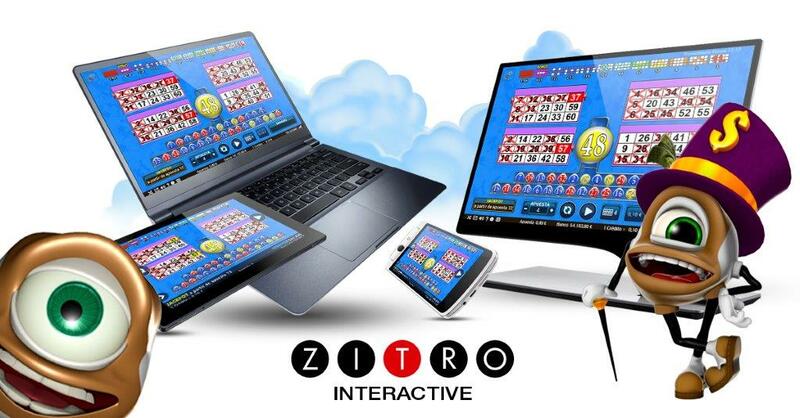 Zitro was the first company to obtain the license for the Class 4 game category for its bingo video games after successfully meeting the demanding requirements of the Malta Gaming Authority (MGA), again proving that its quality and safety standards are amongst the highest in the online gaming industry.